Create a training account by completing the form below. Once complete, click Sign Me Up. 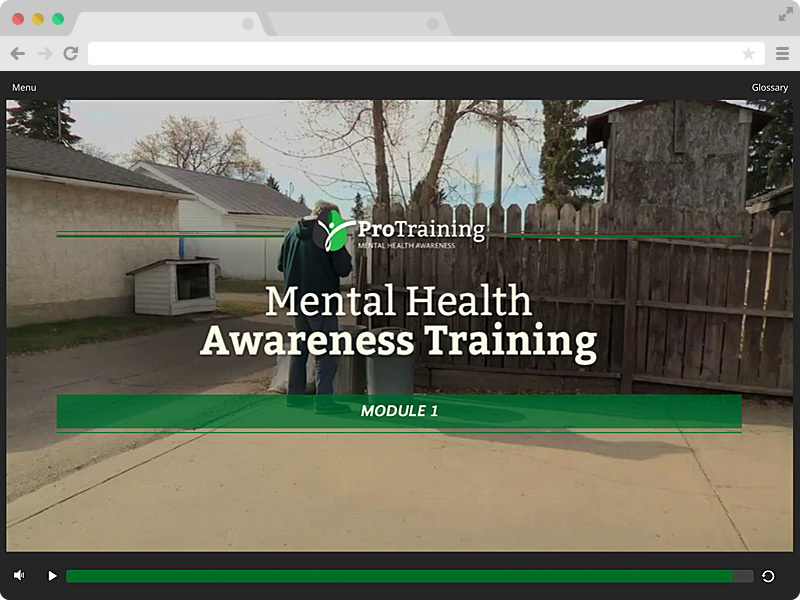 You will be automatically logged in after creating your account where you can purchase our Mental Health Awareness training and enjoy the privileges of a training account. You will also gain access to your free demo containing the first module of our online training.